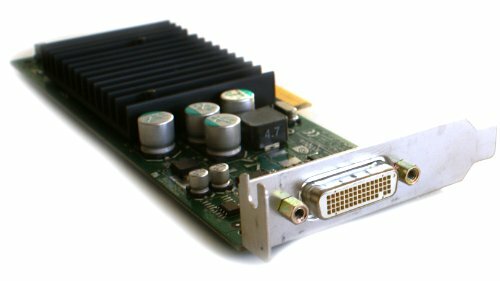 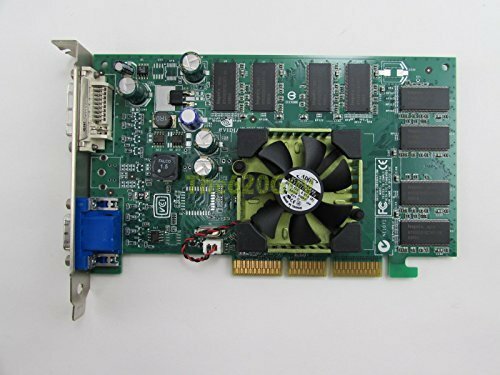 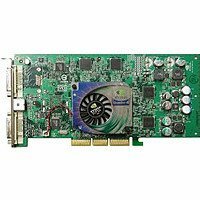 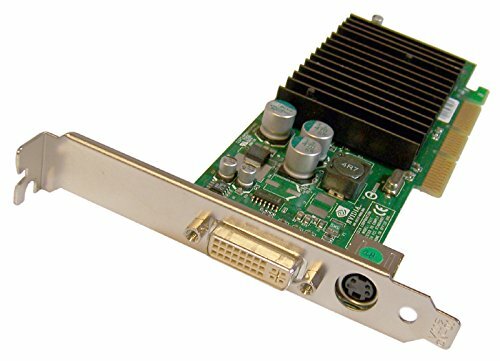 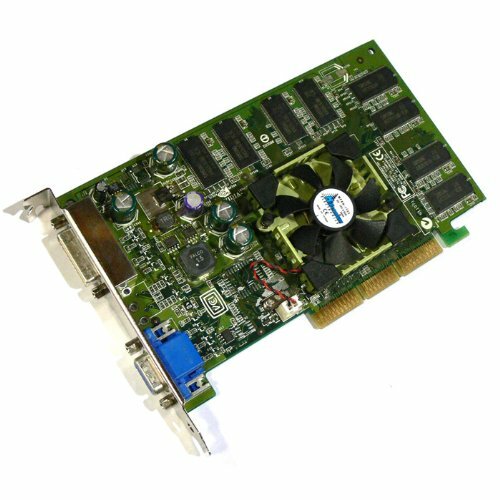 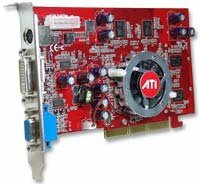 The features of the 6200 512-A8-N403-LR include the GeForce 6200 (300MHz clock) chipset, 512MB of DDR2 memory with a 532MHz clock with an effective rate of 1064MHz, AGP 8X compatibility, Integrated NVIDIA TV encoder, 4.4GB per second memory bandwidth, NVIDIA unified architecture, Full Microsoft DirectX 9, and OpenGL 2.0 support. 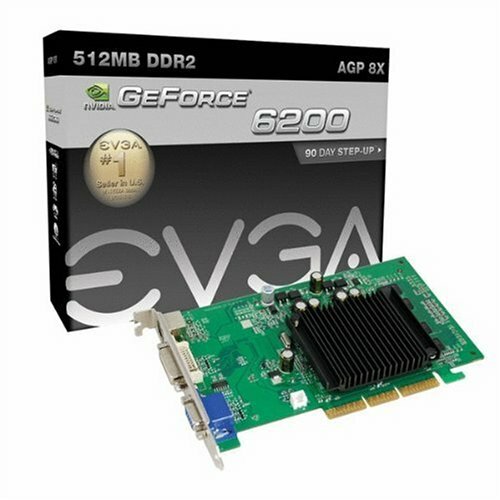 This product comes with a one year warranty with a second year free if registered at www.evga.com within 30 days of purchase. 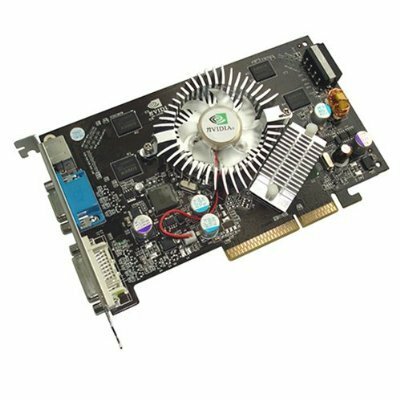 The NVIDIA GeForce 7300 GT graphics card allows you to experience the latest gaming effects without compromising performance. 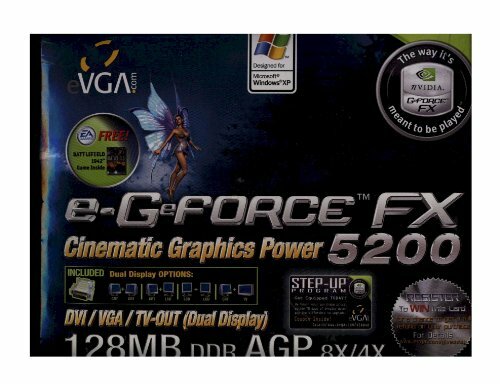 Boasting the 3D graphics features of today's most advanced GPUs - including full support for Microsoft DirectX 9.0 Shader Model 3.0 and true high dynamic-range (HDR) lighting.